Viral hashtags are nothing new, but the latest one gaining traction online, the “#trashtag challenge,” sure is less disturbing than the condom snorting challenge that made headlines last year. Instead of sucking up condoms, people are instead taking it upon themselves to clean up littered areas and share pictures of their progress online. 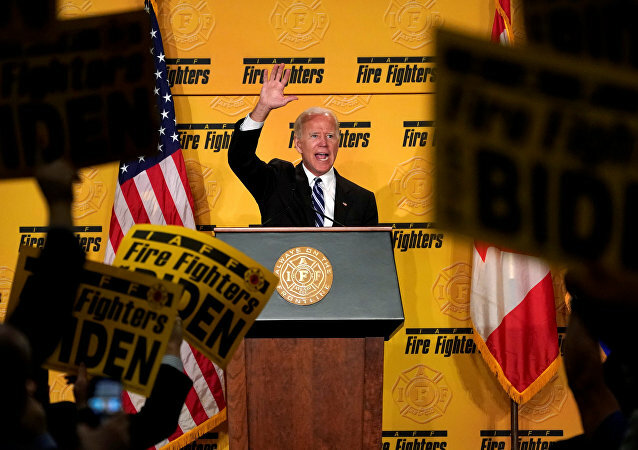 If the reports and Biden's own hints turn out to be true, he will face tough competition in the crowded list of contenders for the Democratic nomination to go head to head with Donald Trump in the 2020 presidential campaign.